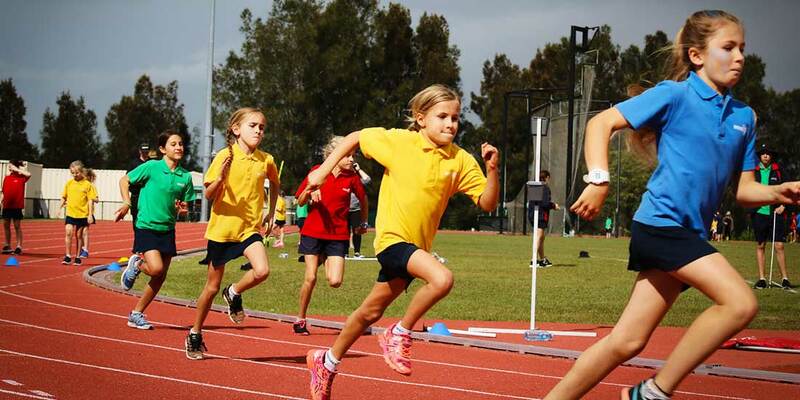 The annual Suncoast Primary Inter-House Athletics Carnival is held at the Universty of the Sunshine Coast. It’s a fun and festive day fitness that students and parents enjoy. 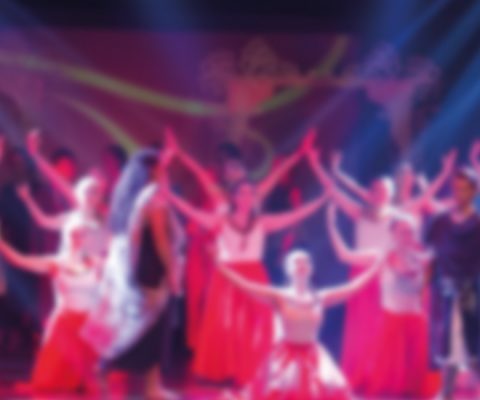 Suncoast Christian College Parents & Friends Association provide a canteen filled with awesome food and drink for all to enjoy.